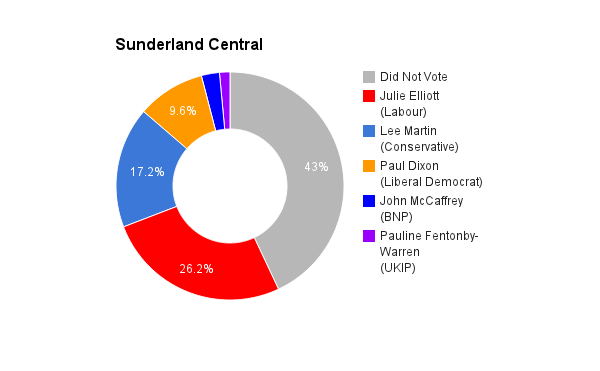 Sunderland Central is a constituency in the city of its name in the county of Tyne and Wear. The seat was created in 2010. The current member of parliament is the Labour Party’s Julie Elliot who has represented the constituents since its creation.